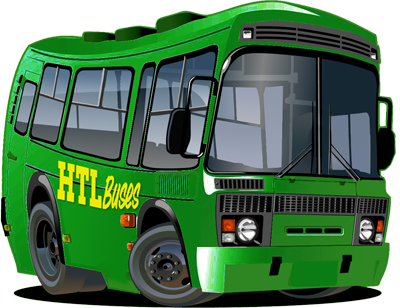 Welcome to HTL’s website. Here you will find everything you need to know about travelling with us be it timetables, route maps, fare costs, planning your journey or even applying to work with us. Use the quick links below to reach the most often-used parts of the site and do not hesitate to contact us with any further queries.